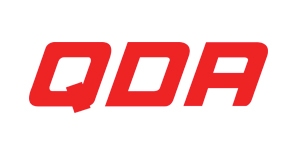 Sharp Solo Microwave - Q.D.A. Make cooking preparation quick and easy with the Sharp R204WM. 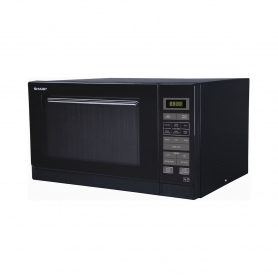 Exclusive to Euronics and Agent stores, you won’t find this impressive microwave at any other retailer. 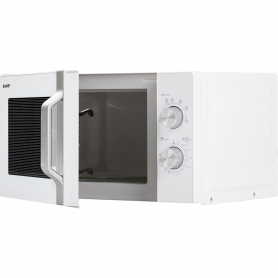 Coming with a classic white finish, this solo microwave will look stunning in any home. But, if you’re looking for a different colour, it’s also available in stylish silver – see the R204SLM here. As a freestanding model weighing only 12 kg, the R204WM is easy to move around and place wherever works best for your cooking set-up. 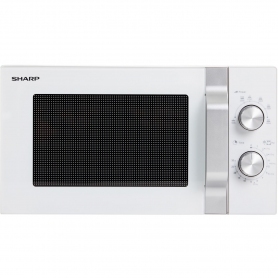 Sharp’s solo R204WM may be compact with product dimensions of 26.2 H x 45.2 W x 36 D, but it still packs a punch. You can pick from six different power levels – up to 800 W – to suit all types of foods. So, whether you’re reheating leftovers for a lazy night-in or cooking meals from scratch, this microwave will cook them all to perfection. Feeding your family and friends quickly has never been easier. 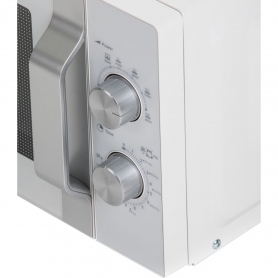 Make light work of defrosting all frozen food, regardless of its size or shape in this Sharp microwave. Simply input the item’s weight and let the R204WM do all the hard work for you. Make use of this handy setting and take all the risk out of defrosting meals.